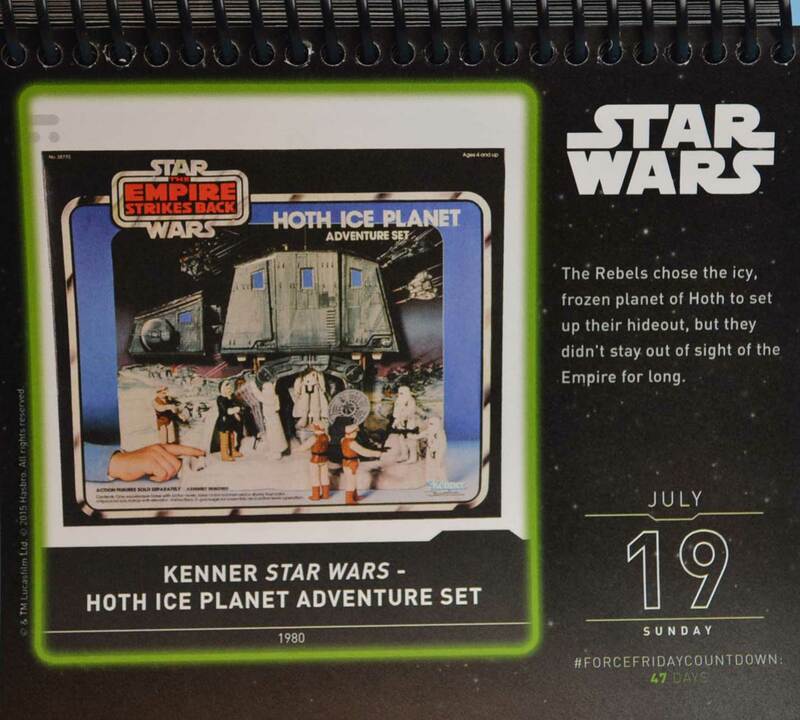 Today we are 47 days away from Force Friday and the toy of the day is this vintage chestnut: the vintage Kenner Empire Strikes Back Hot Ice Planet Adventure Set. In 1980 we didn’t know that later that holiday season Kenner would be releasing a full scale, plastic AT-AT vehicle/playset, so we were content with this refresh of the Land of the Jawas Adventure Set. The Hoth set is the same base, cast in white plastic with a new cardboard backdrop featuring a squatting AT-AT with an elevator? This set was the first way that you could get a Hoth Rebel Cannon, before they made a Mini-Rig version. It’s a charming set, and I owned it as a kid. The cardboard back drop is long gone however. Now I only have the cannon and the base. interesting for never knew this thing was ever made till now.